Dr. Tony L. Wilson has been Senior Pastor of White Oak since November 2009. He is originally from Chattanooga and is married to Leslie. They have two sons. Timothy (wife, Leah) and Daniel. 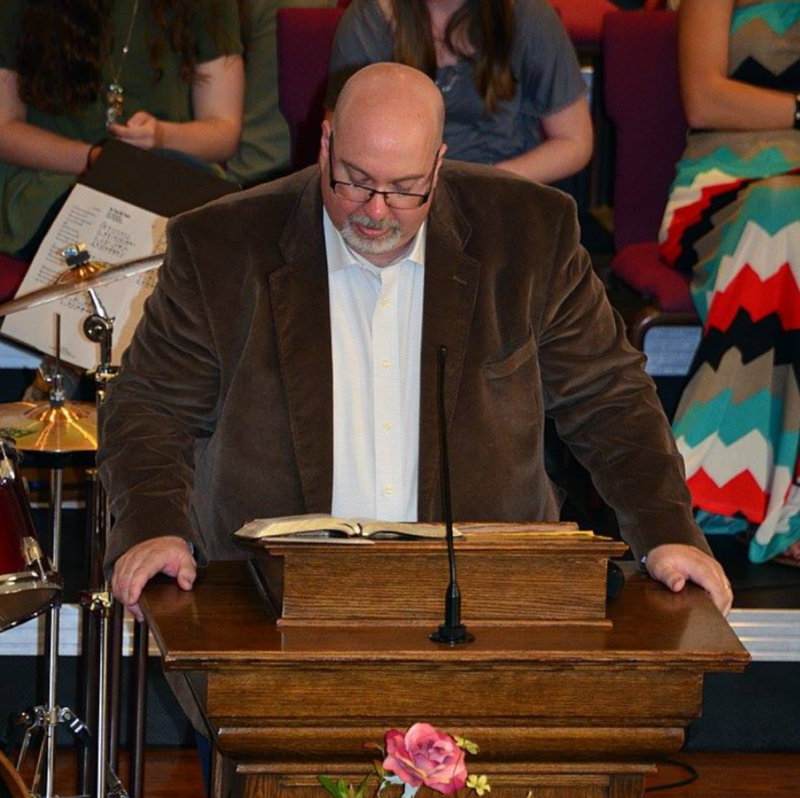 Before coming to White Oak he was the pastor of Pine Eden Baptist Church in Middle Tennessee for seven years. He has been in ministry for almost thirty years. 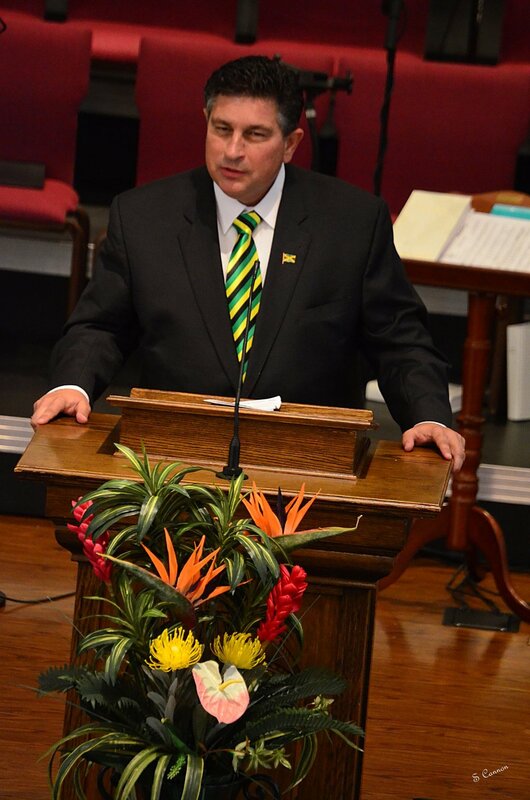 He and his wife, Leslie, have been involved in Jamaica missions for the past twenty years. They have also led groups to Israel, and traveled to Turkey, Greece, Egypt, Canada, Puerto Rico and many other places. He is currently writing a book on short term mission trips. Find Tony's full bio here. John is one of the teaching pastors at the Access Campus and his passion is lead people into a discipleship relationship that will last for a lifetime. Read more of John's bio here. David was called to White Oak as the Associate Pastor of Discipleship in 2017. His desire is to provide a variety of opportunities within the Body for believers to grow in their relationship with Jesus and become fully devoted and developing followers of Jesus. Read more of David's bio here. David has pastored two churches and worked with youth and young couples ministries. David and his wife Linda have served in ministry over thirty years.They have been married for thirty nine years and have one son, Dave. See David's Bio here. Luke has been serving as Worship Pastor at White Oak Baptist Church since January of 2016. Luke has have served in music ministry for over 8 years now and love serving King Jesus through praise and worship and leading the congregation to the heart of worship. Read Luke's full bio here. Penny Arwood is a senior Communications student at the University of Tennessee at Chattanooga. She has been helping lead worship in some capacity since she was in the 8th grade and continues to help and lead at Chattanooga’s Baptist Collegiate Ministries and at our Access Campus. Joyce is the Administrative Assistant to Dr. Tony L. Wilson at WOB. She is the receptionist and also prepares and distributes the weekly newsletter, Prayer Sheet, announcement sheets for Connection Groups and weekly order of worship. See full bio here. 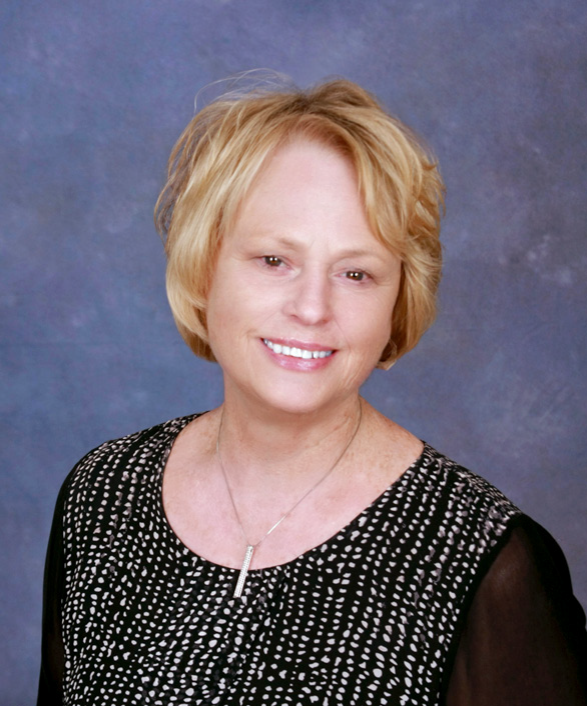 Shelia is the Administrative Assistant at the Access Campus of White Oak Baptist Church. She prepares the weekly worship guide for services, as well as preparing the slides necessary for announcements and sermons. She also handles the audio, video, and photography for the services. See full bio here.